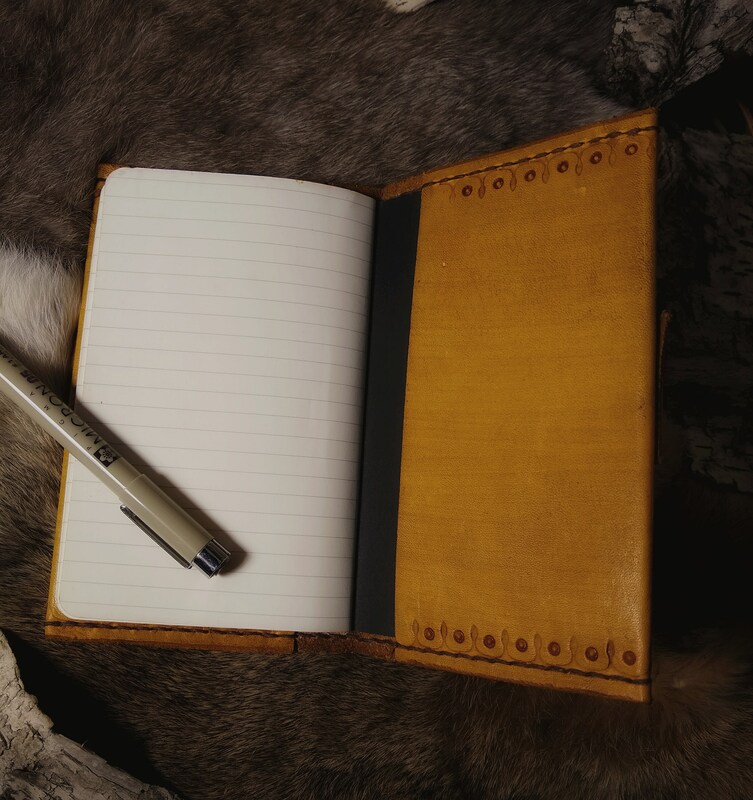 This is a perfect, durable leather notebook for the Modern Viking. 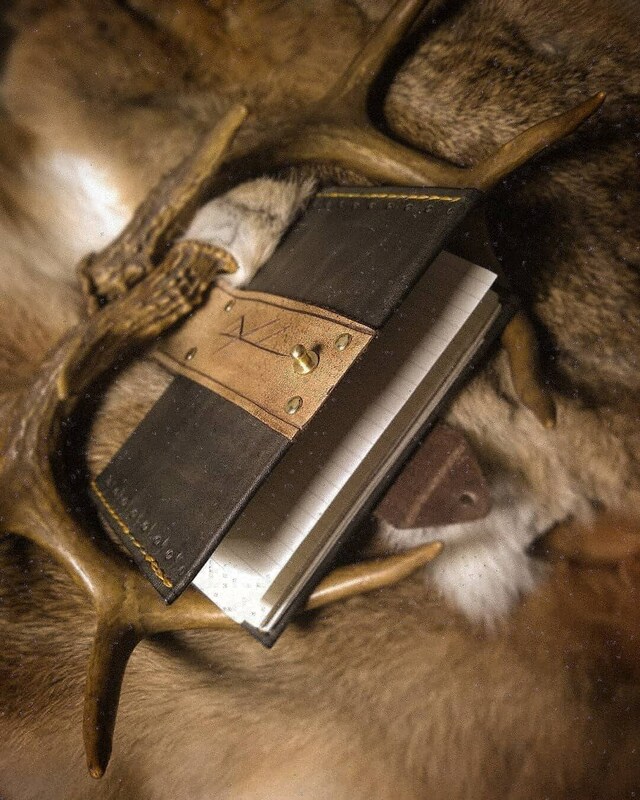 Take notes in the Moleskine pages as you show off your own rune, bindrune, or symbol. 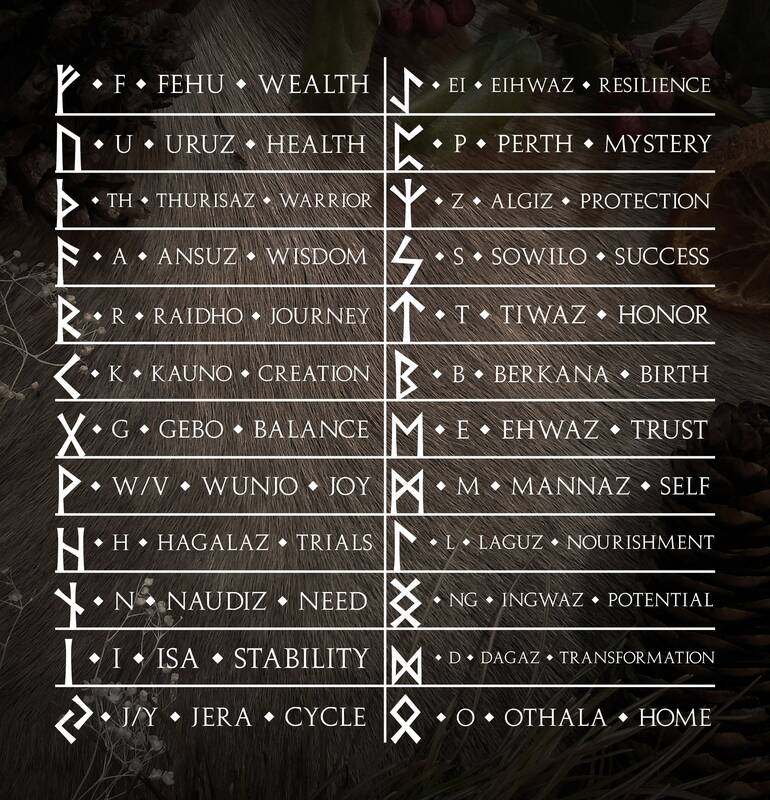 See more about customization below. 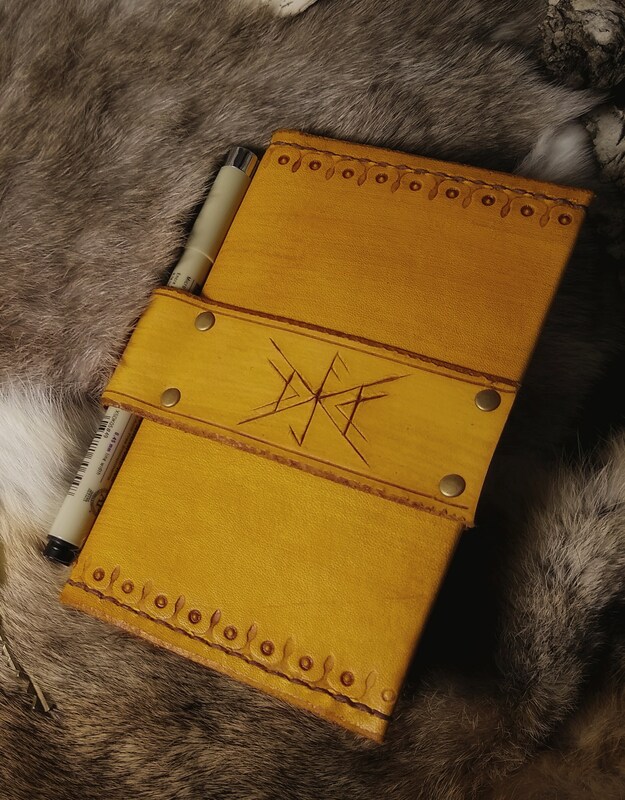 Show off your Heathen nature in your everyday tools with this viking notebook for many years to come. 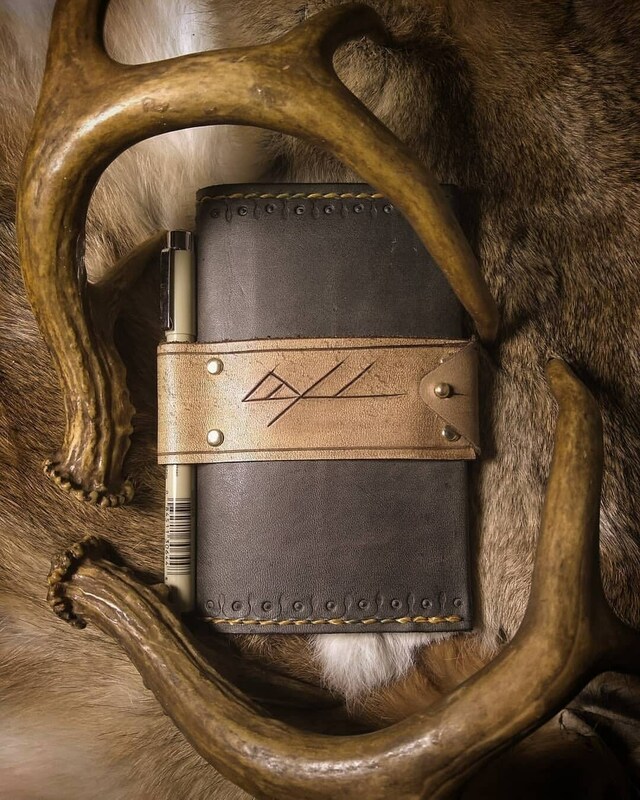 This personalized notebook, along with the other items in my Everyday Heathen Holiday Line, are perfect holiday gifts for loved ones. 2) Choose your color: Shown are the Black & Brown, and Total Honey options. 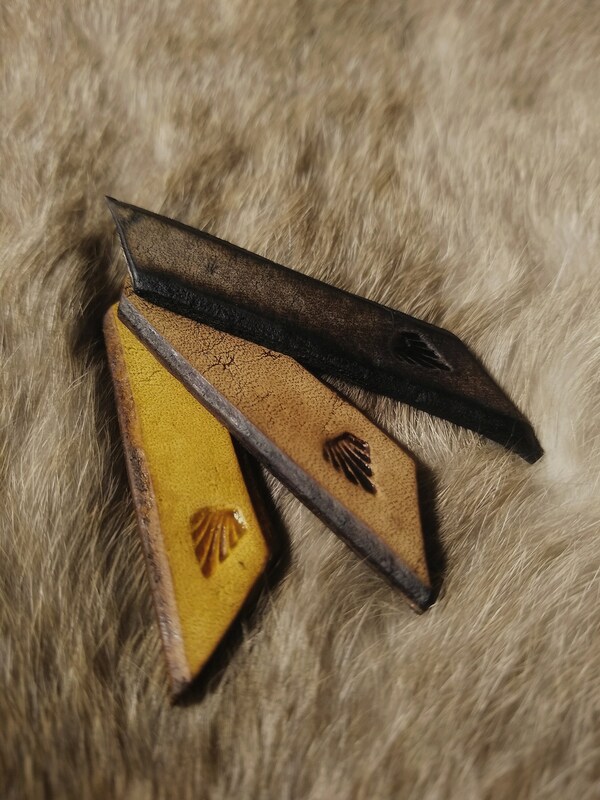 The color of the hardware can be either silver, gold, or antiqued brass. If you have a preference on the color of hardware, mention it in the text entry box at checkout, or send me a message. 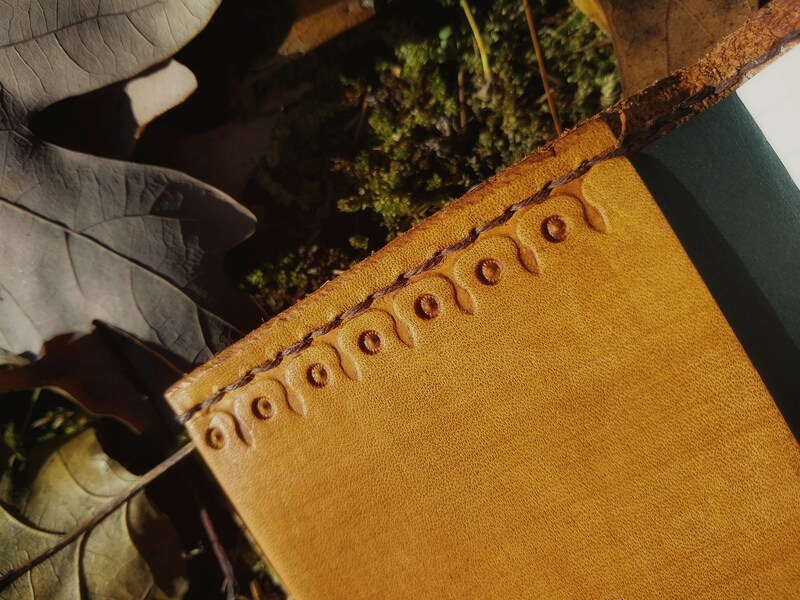 My journal came out so overly gorgeous, more so than I expected. 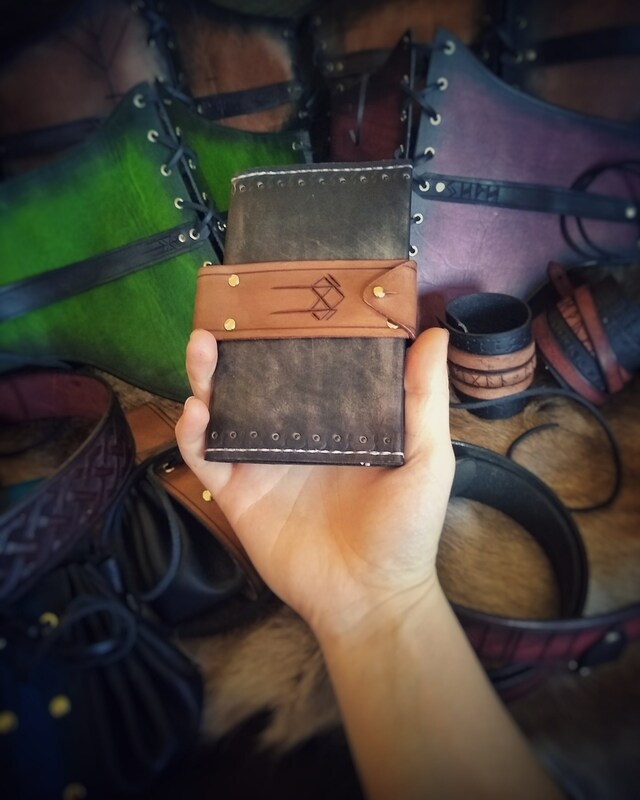 I requested a bindrune specially designed for a trip to Ireland which would encourage safe travels and foster the connection with my heritage. It came very fast and, again, more beautiful than I could have wished for.